Music can be an enriching experience for children. While many children enjoy listening to music, getting them to practice may take some convincing. One of the keys to make learning an instrument enjoyable is to make it seem like less of a chore. 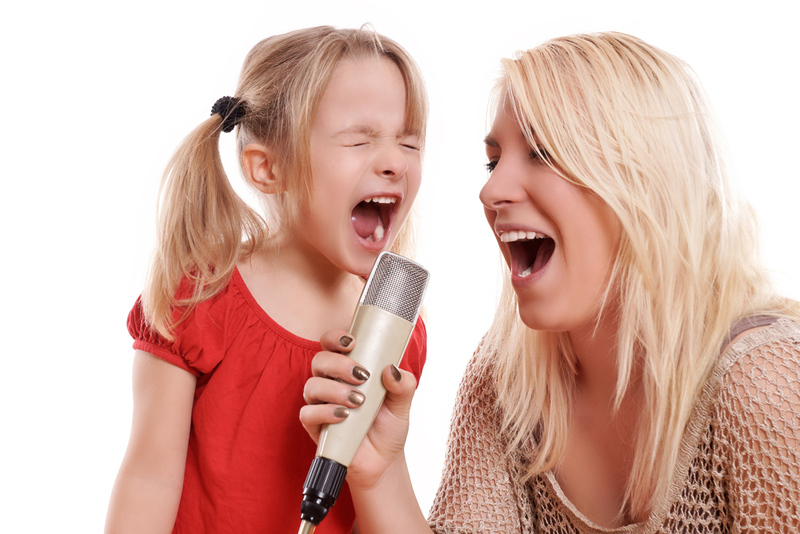 Here are a few ways to convince your children to practice music. Make each practice session count. Setting goals or benchmarks can give kids a sense of accomplishment. Divide the session into various stages. Some of the time can be divided into learning particular bars of music, practicing scales or other aspects of musical training. Children have a hard time enjoying themselves when it’s something they’re not interested in. Practice time can be a bit of a struggle. To help with this, try introducing your child to the genre of music they are playing. Engage them in conversations about music. If your child is playing classical music, let them watch cartoons that feature that type of music. Children who have an interest in the music they’re playing are generally much more willing to practice it. Positive reinforcement is a strong motivator. Using charts, stickers and rewards can help encourage children to practice and improve their musical skills. Try setting weekly achievement goals, for example. When they reach each goal, place a sticker next to it. To keep practice interesting, change the practice goals each week. Don’t just rely on stickers or gifts as a form of reward; signs of progress can also be a motivator! Record each session to track their progress. After a week or two, let your child listen to the earlier recording and the most recent recording. They will be amazed at their progress and will be encouraged to practice more. Practicing an instrument is just like any other form of learning; it should be done at the right time. Some kids may be more receptive to learning in the morning. If this is the case with your child, set aside some time before school for practice. Letting kids practice when they are the most alert and productive naturally lends to a better experience for everyone involved.